WHY GIVE? 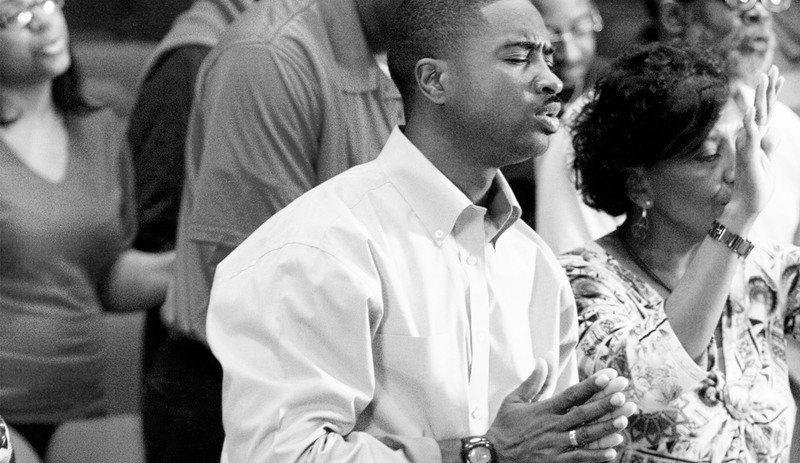 The gifts, offerings, and tithes that you give will be used to spread the gospel of Jesus Christ providing spiritual and physical assistance to those in need. WHY GIVE? So, you can be a blessing to someone else. May God bless your donation. II Corinthians 9:6 "Remember this: Whoever sows sparingly will also reap sparingly, and whoever sows generously will also reap generously." Your information is held securely by the Finance Office. This information will remain private and will never be given away to third parties, other than to process your scheduled contributions. Once the contribution has been processed, however, it cannot be cancelled. If you have any problems or questions related to this, please contact us at tbell@thewpchurch.org. 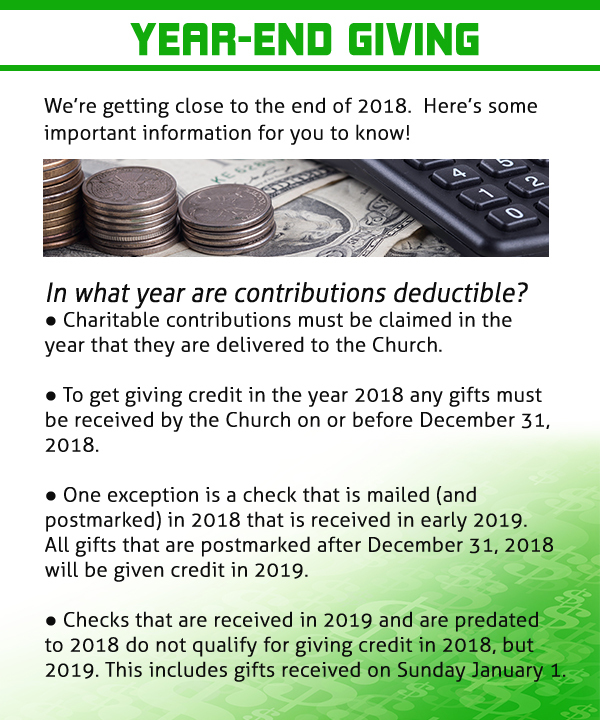 If you would like to get your financial giving statements mailed to you, please send an email to Tabasha Bell (tbell@thewpchurch.org) with your name and mailing address to send your statement to. Thank you for your contributions!